Show your independence and resilience with the independent cross barbell. 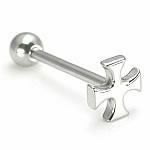 This 14g (1.6mm), 5/8” (16mm) barbell features a fixed 8mm steel casted independent cross top. 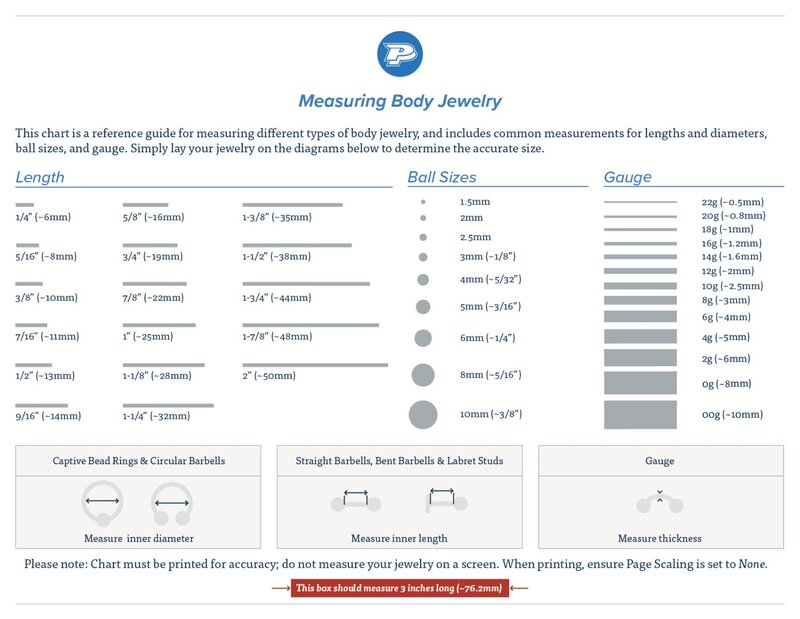 The barbell is secured with a removable 5mm steel ball. The casting process helps make the steel stronger and more durable. Each barbell is crafted from 316L ASTM F-138 Implant Grade Stainless Steel making it an easy wear in a variety of piercings, including tongue piercings (aka tongue rings & tongue barbells) & more.